Lincoln Liquors moved to its new location at 156 Great Road in Bedford Marketplace on October 4th. I recently spoke to Manager Joe Condon. 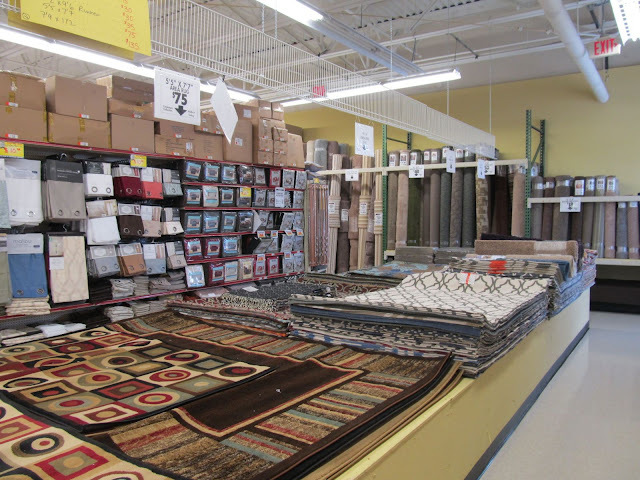 According to Joe, the new location is 8,000 square feet while the old store was around 1,300 square feet. 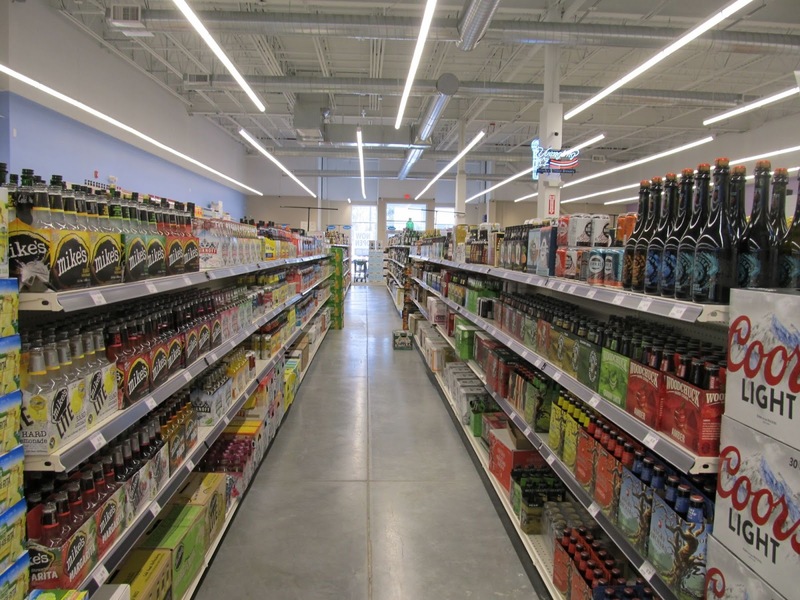 The new store has a much larger selection of craft beer. 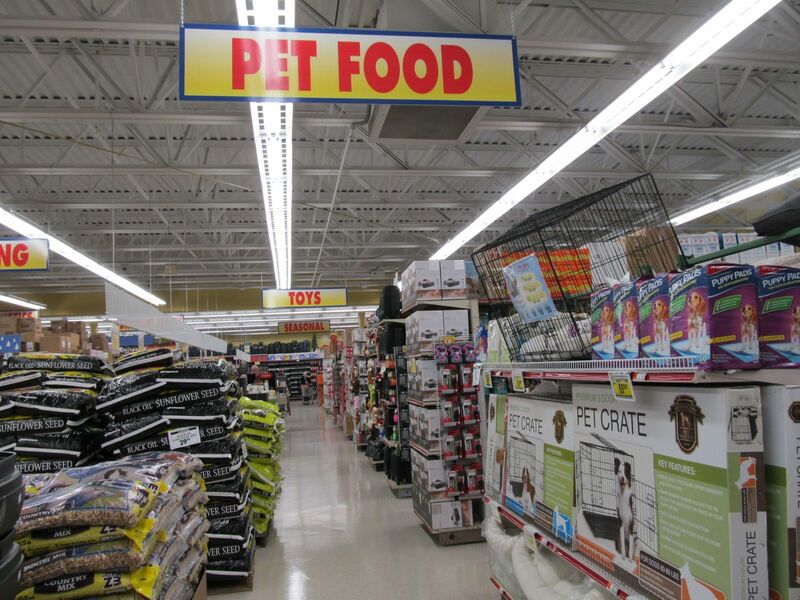 The total size of the store is six times larger than before. The old store location, which was previously known as Genetti’s Wine and Spirits, was purchased by Lincoln Liquors in the Fall of 2014. 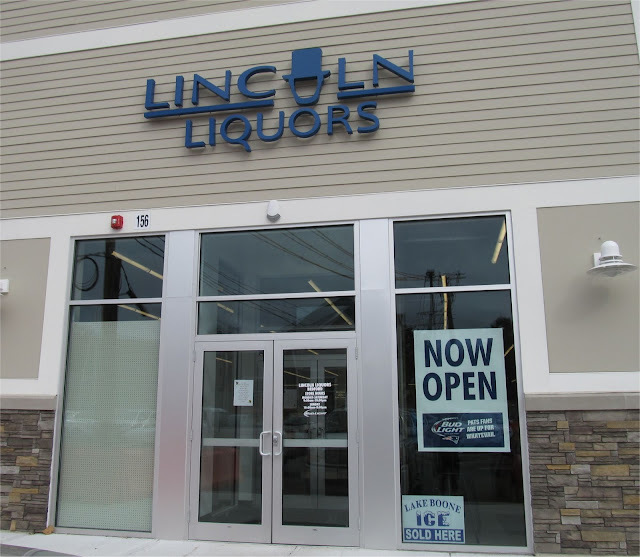 In addition to the Bedford location, Lincoln Liquors also operates stores in Billerica, Framingham and Holliston. 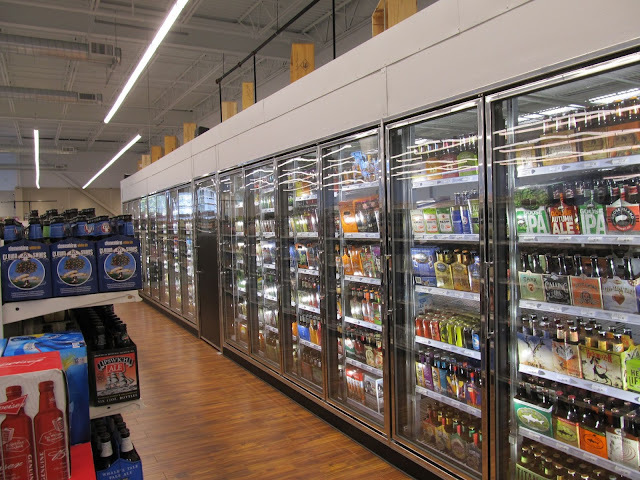 Lincoln Liquors offers a wide variety of refrigerated beers. The larger store has more than four times the number of products compared to the original store. Joe mentioned they added a lot more Craft Beers, Bourbon, Scotch and Ethnic Wines. The wine selection is much larger as well and includes a wide assortment designed to complement ethnic foods.. According to Joe, customers have been very positive with the layout and selection at the new location. 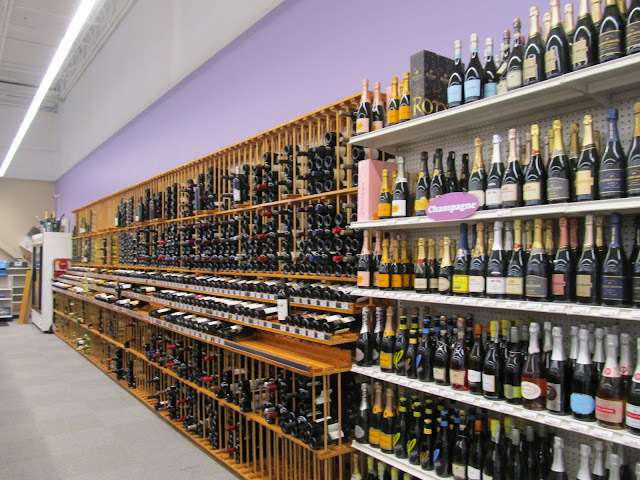 Lincoln Liquors will be having wine tasting on Saturday afternoons. These tastings are typically run by vendors. During the transition to the new store, Lincoln Liquors hired two additional employees and is currently looking to add three or four more in time for the holiday season. 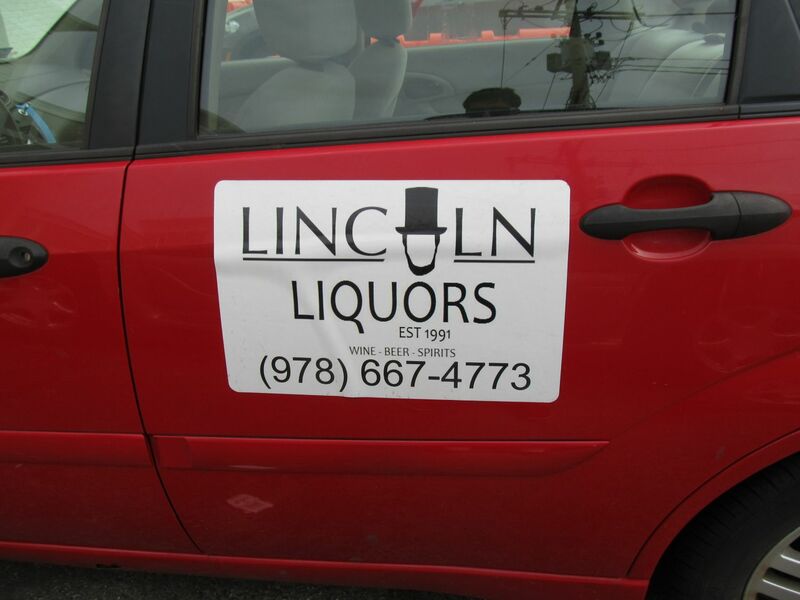 Lincoln Liquors offers a limited delivery service mainly for corporate events. While the new store has been open since early October, a formal Grand Opening is planned for just before Thanksgiving. 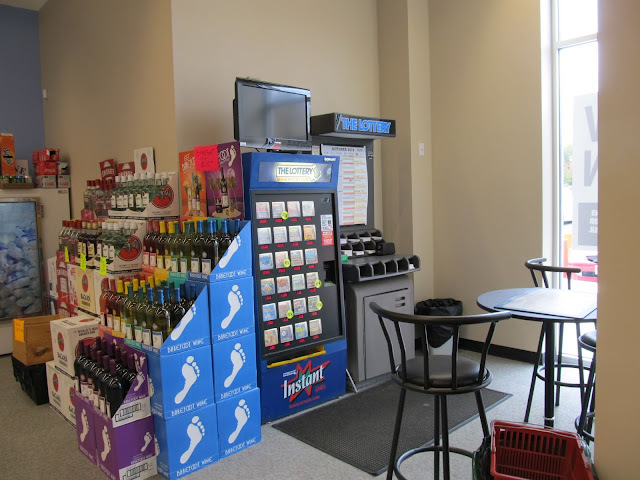 Lincoln Liquors is currently open Monday to Saturday from 9am to 10pm and 10am to 8pm on Sundays. 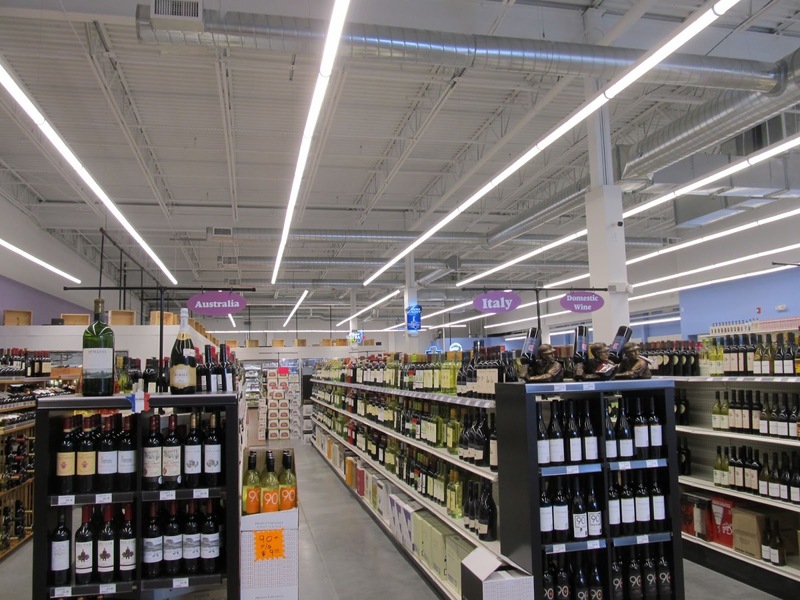 This new store continues a trend towards much larger liquor stores in the region. For example in the past few years in Burlington, both Olde Towne Liquors and Burlington Wine and Spirits reopened a few doors down in much larger locations. I think this is partially due to the popularity of Craft Beers resulting in having to carry a much larger selection and also due to having to compete with new supermarkets which are more likely to offer liquor like the new Wegman's in Burlington. Body Template Massage at 62 Great Road, opened last Friday October 16th. I recently spoke with the owner Chantra So. Chantra is originally from Cambodia and now lives in Lowell. A few years back a friend of hers was interested in learning Massage and asked Chantra to go with her to take a look at a massage program at the The Elizabeth Grady School. Chantra found it very interesting and so it wound up that Chantra enrolled in the school while her friend did not end up enrolling. 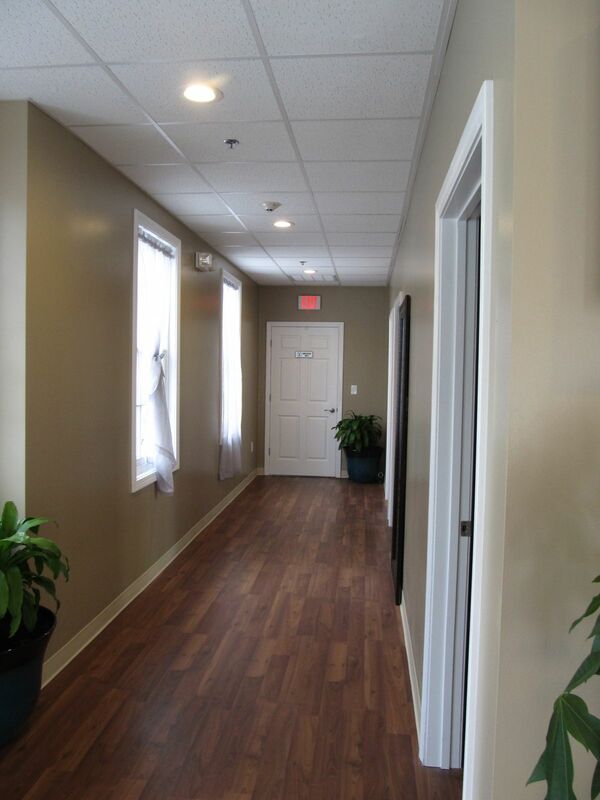 Main Hallway of Body Temple Massage. Treatment rooms are on the right. After Graduating, Chantra decided to begin researching opening up her own massage spa. A friend initially found the space in Bedford. She did some research and did not see other massage places nearby so she thought this would be good location to set up shop. One of the three treatment rooms. Each room has a unique look. Body Template Massage offers a variety of massage types including Swedish Relaxing, Deep Tissue, Hot Stone and others. The space consists of a welcome area and three treatment rooms. While the spa opened on October 16th, the official Grand Opening Celebration will be held on Saturday October 24th from 5pm-9pm and include raffles, appetizers and wine. As part of the Grand Opening, Chantra mentioned they will be offering 25% off regular rates through the end of the year. 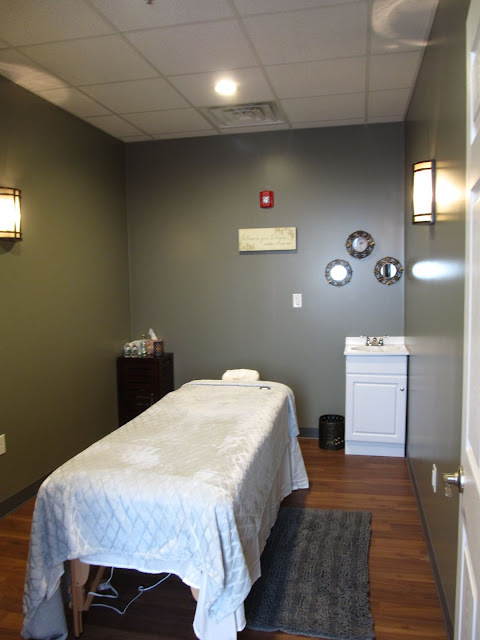 Body Temple Massage is open from 10am-8pm during the week and from 10am-6pm on weekends. 1. With the opening of Body Temple Massage, the retail space on the Black Block is 100% occupied. KB Jewelers is expected to move in to the space currently occupied by Bedford Rug early next year. 2. During the past few years, the local area has seen an influx of national chains for Hair Salons and Massage. Bedford has seen the addition of Supercuts, Great Clips and now Hair Cuttery while Burlington has seen Snip-Its, 18|8, Hair Cuttery, Sport Clips as well as Massage Envy and Elements Therapeutic Massage. According to a recent legal notice, Cucina D restaurant at 54 Middlesex Turnpike is looking to transfer their Liquor License to El Colima. A corporate search shows that El Colima Bedford LLC has a business address of 54 Middlesex Turnpike. 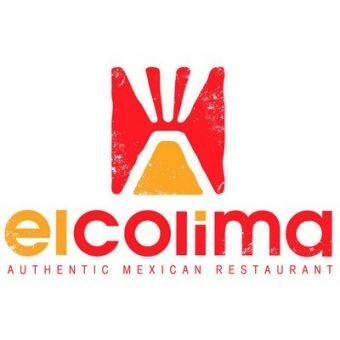 Another records check shows there is a El Colima restaurant in Nashua NH with the same owners. So it seems likely that they will be opening another location in Bedford. Ocean State Job Lot at 297 Great Road in the Great Road Shopping Center opened on October 1st. This is the previous location of Staples. I recently spoke with David Sarlitto, the Head of Marketing. According to David, the Bedford store is the 118th Ocean State Job Store across eight states and is one of 47 in Massachusetts. David mentioned that they have the most number of stores in Massachusetts. He thinks this is due to the frugal New England mindset. The Bedford store at around 20,000 square feet is smaller than the typical Ocean State Job Lot which averages 35K to 40K square feet. David mentioned they have been looking at opening a store in Bedford for quite some time. In fact, they looked at opening a store in the same shopping center about 15 years ago but back then, their stores were smaller and the space available for lease was actually larger than their average store size at that time. According to David, Ocean State Job Lot is an opportunistic company that takes advantage of manufacturers' closeout and overstock items so the available merchandise changes over time. David referred to it as adventure shopping in that you never know what you are going to find but you will get a good deal. He advises to buy it when you see it. 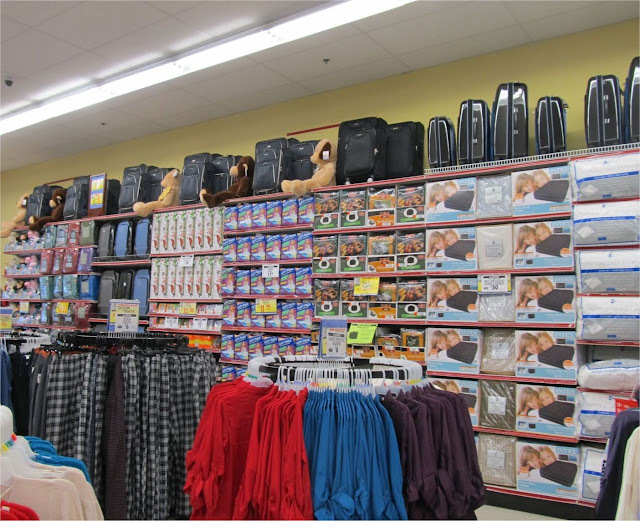 An Ocean State Job Lot store normally stocks about 4,000 different items. The merchandise varies from clothing to food to carpeting to pet supplies to outdoor items to electronics and more. 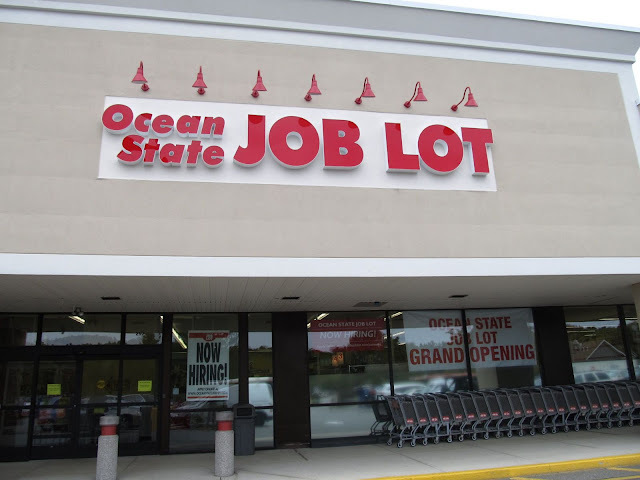 Along with their focus on low prices, David mentioned that Ocean State Job Lot spends a lot of effort on getting involved in the local community which has become deeply ingrained in the culture of the company. So rather than first open their doors and then start thinking about community philanthropy, Ocean State Job Lot is proactive about getting involved. Before opening the store in Bedford, they met with both town officials and community leaders to determine where help was needed most and tailored their community programs to meet those needs. For example, they have already donated food to the Bedford Community Table and Food Pantry. Ocean State Job Lot also gets involved on a national level such as being a sponsor for The Honor Flight Network which flies World War II veterans to Washington DC to visit memorials built to honor their service to the nation. The merchandise changes over time. In one month many of these items will be replaced by new ones. The store currently employs about 30 people and is open from 8am to 9pm Monday to Saturday and from 9am to 8pm on Sundays. It's expected the store will have extended hours in December. While some have compared Ocean State Job Lot to a dollar store or Building 19, they seems to be closer to the formula that the TJX Company (i.e. 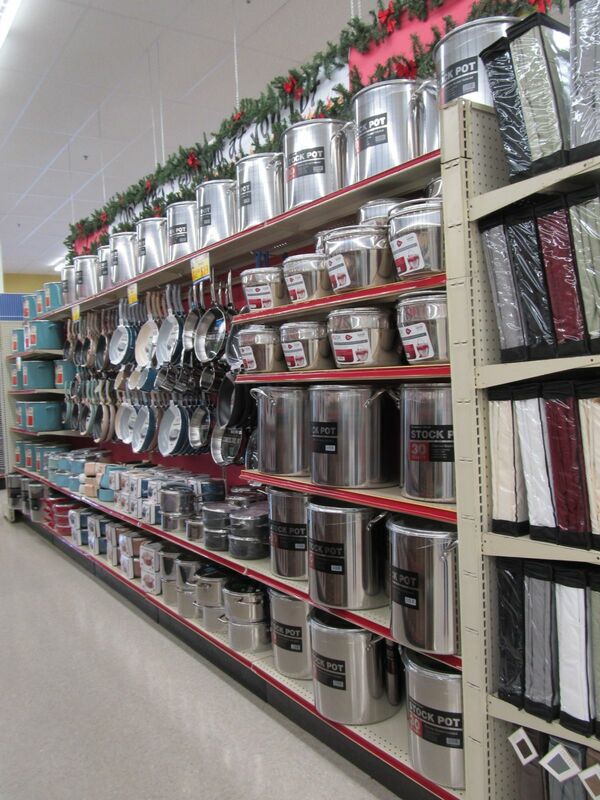 Marshall's, Home Goods, TJ Maxx) uses in that they mostly deal directly with brands not with liquidators. 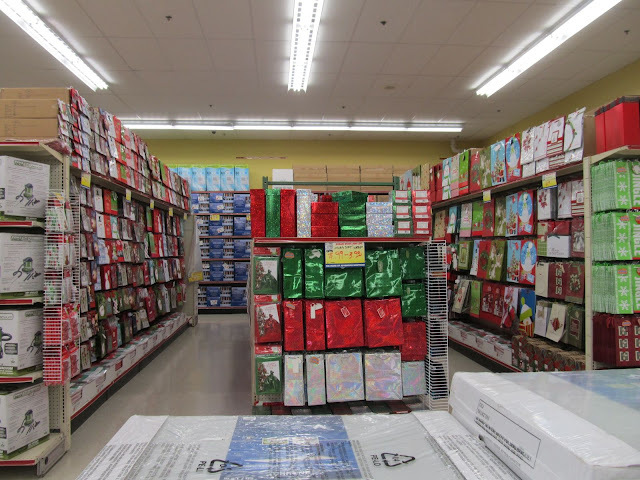 Unlike TJX, Ocean State job lot offers a much wider area of merchandise so they tend to compete more directly with supermarkets, department stores and speciality retailers. Their model to get very involved in the community seems to be a smart business move.